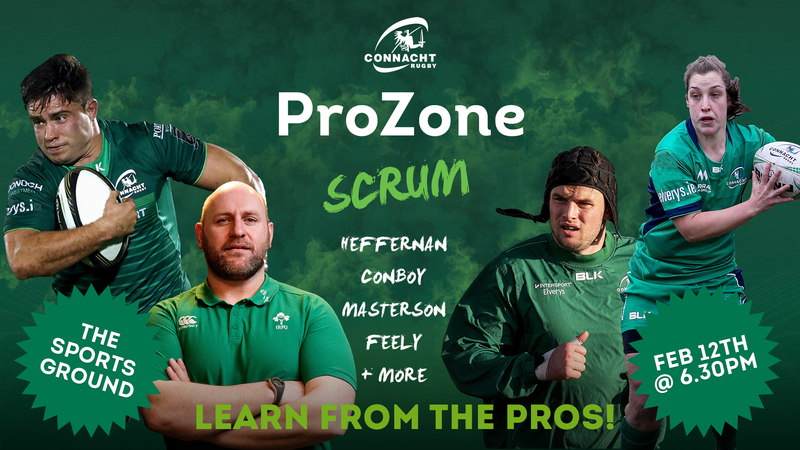 The Connacht Rugby ProZone series is a new initiative that gives up-and-coming rugby players the opportunity to learn positional specific skills and techniques from professional Connacht Rugby players. 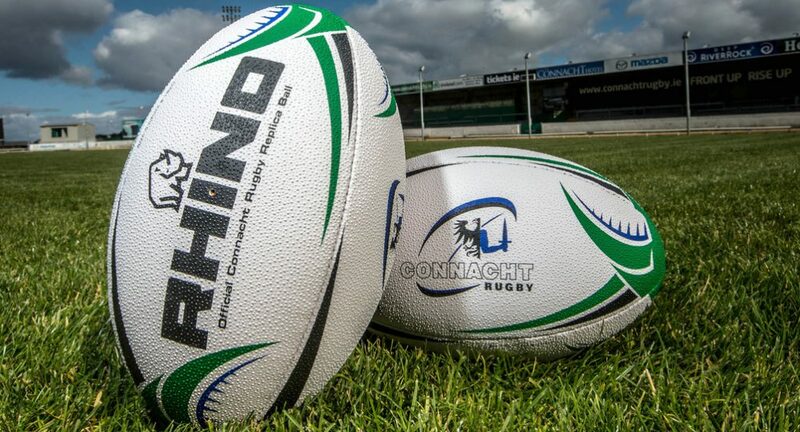 Connacht Rugby knows that growing the ties and links between our professional setup and grassroots activities has never been more important. For many teenagers growing their skill set in the coming years will be crucial in their overall player development, while those that make it to the very top are always eager to give something back. With ProZone those two worlds come together for one special evening. Our first event took place last December with ProZone: Kicking, and now we’re turning our attention to the pack with ProZone: Scrum! From 7pm-8.15pm our coaches will hold various drills that will be of benefit to pack players. Following the workshop a Q&A session will be held in the Heineken Rugby Clubhouse with teas and coffees. Registration costs €25 and is for male and female players aged between 13-20. Please note that spaces are limited for an event of this kind so register now to avoid disappointment. The event is also open free of charge to club coaches who wish to attend and observe the drills.